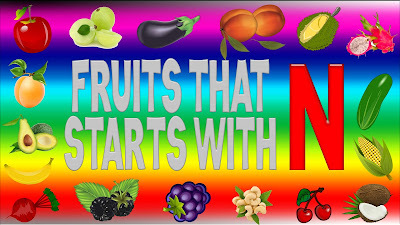 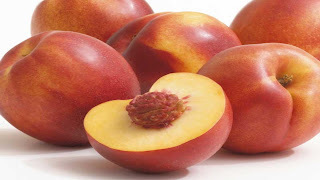 Fruits That Start With N - In this time, fruitsname.com will share a list of fruits with name starting form letter N with it's pictures and short descriptions. 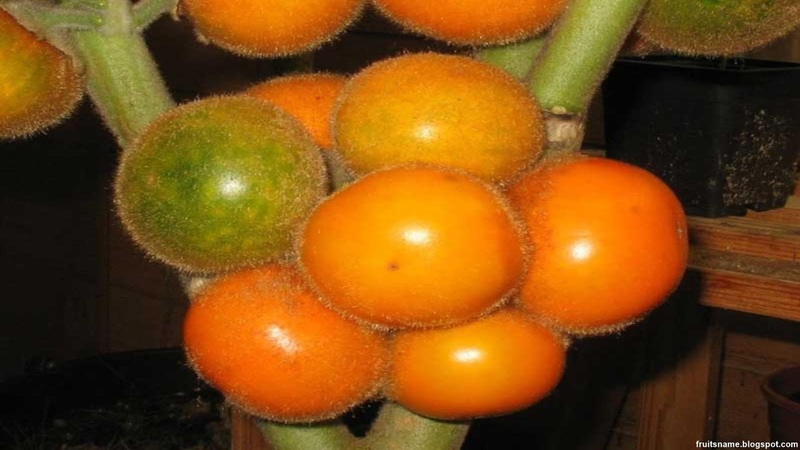 Naartjie fruit tree scientific name is Citrus unshiu. Naartjie fruit is citrus fruit native to East Asia like China and Japan. Naartjie fruit (Citrus unshiu) was brought by Society Of Jesus from East Asia to New Spain in 18th century and now a few country outside of Asia have commercially grows this fruit such as Spain, United States, Croatia, South Africa and also few country in South America. Naartjie become popular citrus fruits because they're more sweet and more less seed. 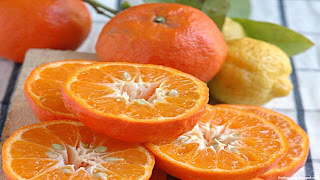 Another name of Naartjie are : wenzhou migan, unshu mikan, satsuma orange, satsuma mandarin, cold hardy mandarin and tangerine. 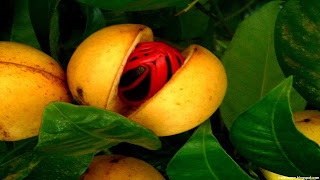 Nageia fruit tree scientific name is Nageia nagi. Nageia is a tree native to China, Japan and Taiwan. 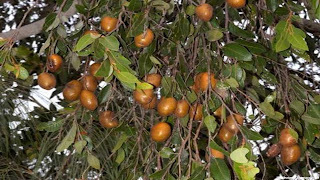 Nageia tree also called with a name Asian bayberry and Myrica nagi. 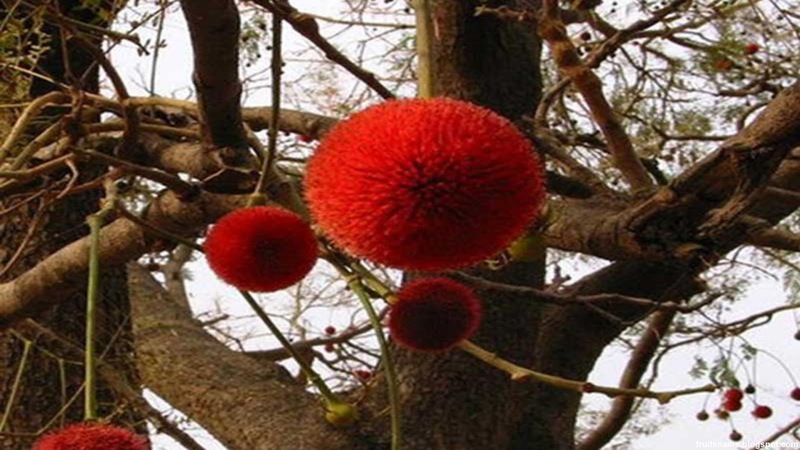 This tree is very strong, they can grows in extreme weather conditions and they can grows up to 20 Meters. 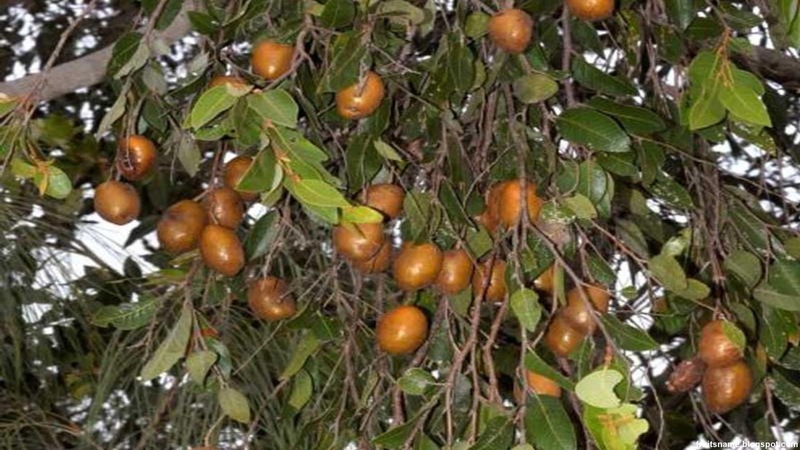 This tree can be propagated by cutting the branches and planting the seed. 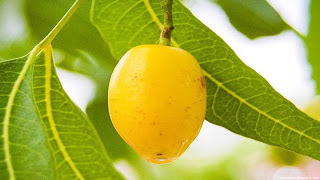 People usually did not eat the fruit but people make oil from the seed and this oil was valuable in industry and the wood also very good to make furniture. 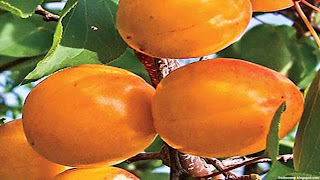 Nance fruit tree scientific name is Byrsonima crassifolia. Nance is fruit tree native to South America and Central America such as : Mexico, Colombia, Bolivia, Brazil, Peru, Puerto Rico, Cuba, Trinidad, Barbados and Haiti. 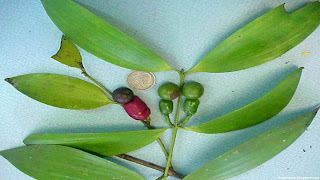 Nance tree grows in grassy savana and open pine forest. Nance fruits commonly eaten fresh or cooked as a dessert and also to make ice cream and jucice. 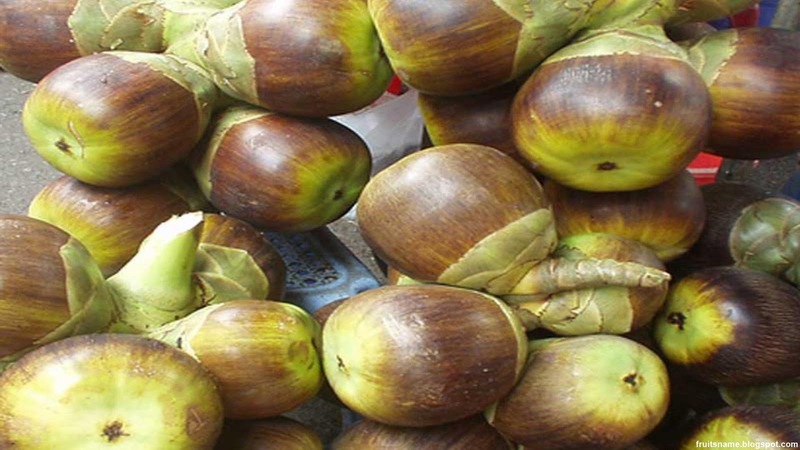 Beside that, people also use this fruit for medications because this fruit contains rich nutrients and vitamins. 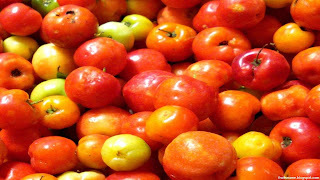 Nance fruit also known with other name such as : golden spoon, nanche, nancite, craboo, kraabu, muruci, savanna serrette and changunga.